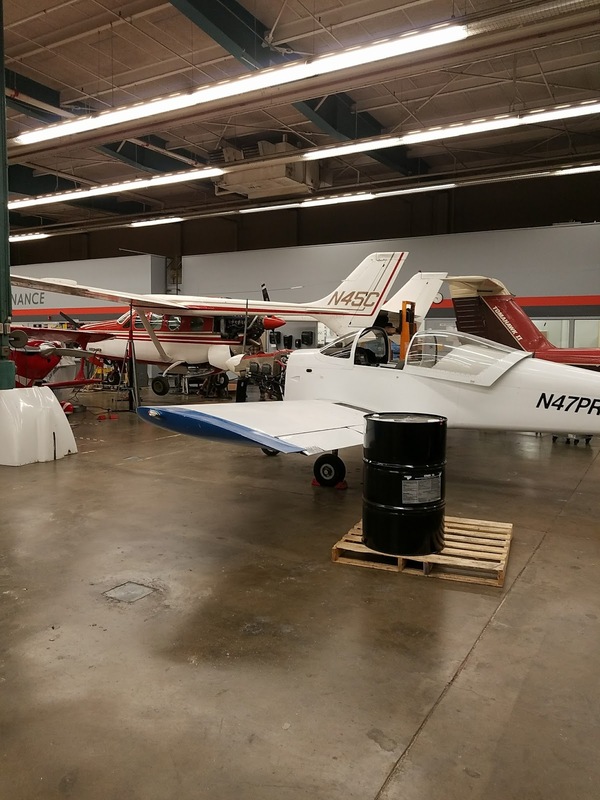 Aircraft Maintenance Class - A Milestone Reached... But Why? The instructional airframes that taught me many lessons. June 16th 2017 marked a big date for me. 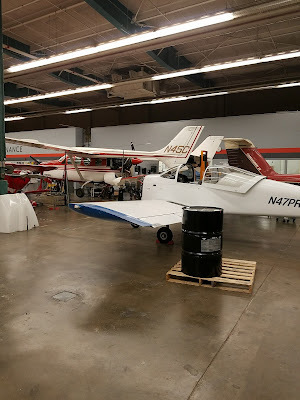 I completed the airframe portion of my aircraft maintenance curriculum. It's been a long time in coming for sure! In the 750 hours the FAA required of me, I've covered everything from safety wire, to hydraulic to safety wire, and everything in between. Now I'm not racing through 18 hour days between work and school, I have time to answer a few questions I seem to be asked. "Why are you taking aircraft maintenance classes?" I know I'm supposed to have some sort of awe inspiring, motivational answer. But the truth of the matter is, I did it because I like airplanes, and when the time came to expand my skill set, I decided to accomplish that by jumping feet first into something I've always liked. And what resulted was an ongoing journey that has been difficult, exhausting, frustrating, and most of all, rewarding. I learned many lessons that I've been able to apply to my work as a mechanical designer. So that's my story. I'm hoping to find a little time to blog about my ongoing lessons, as well as dive back into Fusion 360 and share a few of those lessons there as well!